Scholarship fund 2016 is established with objective of offering scholarship to qualified students who are pursuing full time degree courses (undergraduate) & (postgraduate ie. Master & PHD studies) at local public universities. 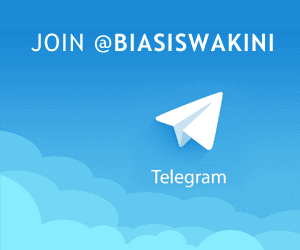 -For Applicants, can be download the application form for the TG Scholarship from here. 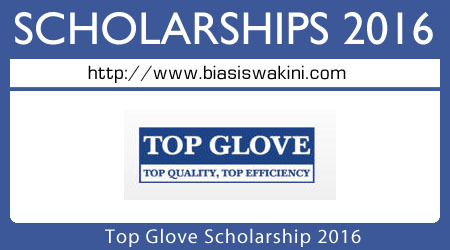 0 Komentar untuk "Top Glove Scholarship 2016"